Bond is back business with the hotly anticipated SPECTRE, the latest in a long line of blockbusters in 2015. Upodcasting casts its critical eye over the ghostly goings on of Daniel Craig, acting outside the control of British Secret Service for the first time since Timmy Dalton’s License to Kill way back when in 1989. Sam Mendes and Daniel Craig reunite for the 4th instalment of the recent canon but have set themselves such a tough task to follow given the awesomeness of Skyfall. Roles are recast and characters grow, but are we necessarily looking backwards or forwards in James Bond time-zone? 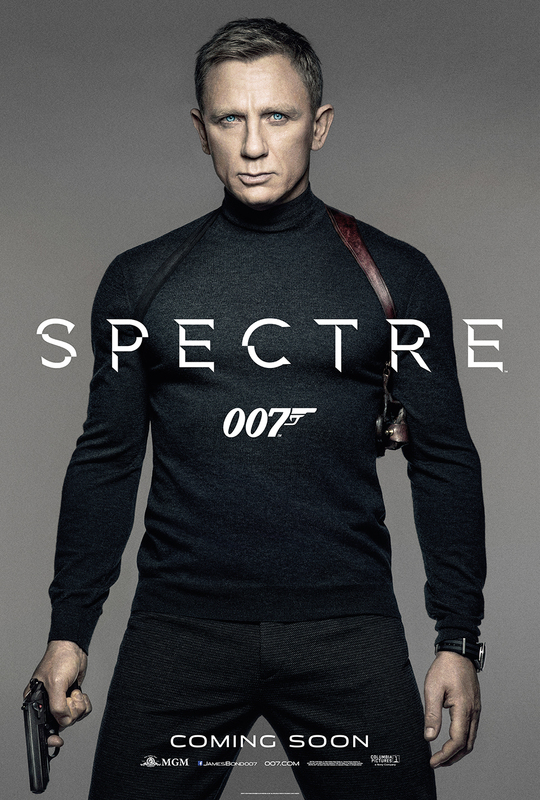 The various nods to Bonds gone-by lend a different feel to SPECTRE but do not detract from what is a fantastic film. Naturally, at Upod, we don’t really agree on anything, so there is at least one dissenting voice in this podcast. So, Daniel, if this really is your last outing as Britain’s most famous spy (that is terrible for undercover work of course), we salute you. Bond has come a long way since Casino Royale (the noughties one) and in a short space of time and for that we thank you. Perhaps the next most pressing question should indeed be, if it’s not be Daniel Craig next time, then who? Or subscrbe to our feed in iTuned and never miss a show!